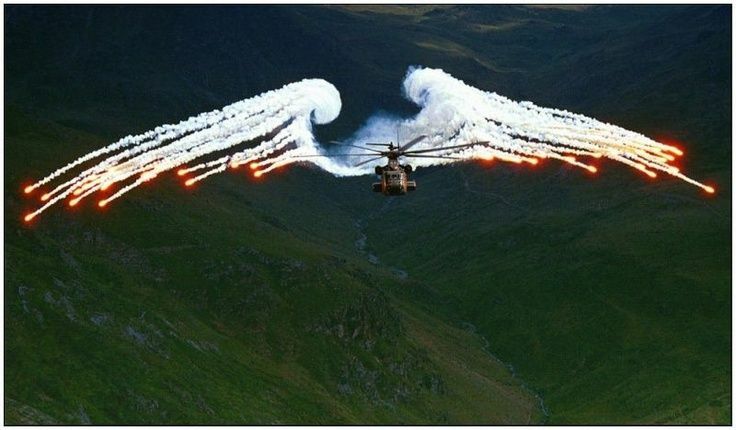 21 Military Photographs Clicked To Perfection! #10 Will Blow Your Mind! Military infuses in us a sense of patriotism and love for the country. Military personnel are looked upon as role models who lay down their lives fearlessly to battle the country’s enemy. For them, the love for the country supersedes everything else, personal life, wealth, and even their family. Their comrades and colleagues become their family for life. They spend every waking moment with their colleagues from the army and spend days and months and years laughing and crying together. If you think sacrificing your personal life and family is easy, try living away from your family for a few days. Not only this, they are utmost disciplined. It is taught to them right from the first day of their training. Since they donate their lives to the service of the country, they are also given the best of services after their retirement, which is well deserved. Here we have a collection of some unparalleled stories in the form of high-speed photographs that captures the best of military life. Hats of this class of pass-outs from the air force was blown off to perfection from the exhaust of the jets in the background! This angelic winged helicopter which has just fired its missiles is an unrelenting destruction machine! Aircrafts from the United States Air Force fleet performing mesmerizing stunts at the Armed Forces Day! The moment when the missile was set free by the pilot on its mission of destruction and peril. 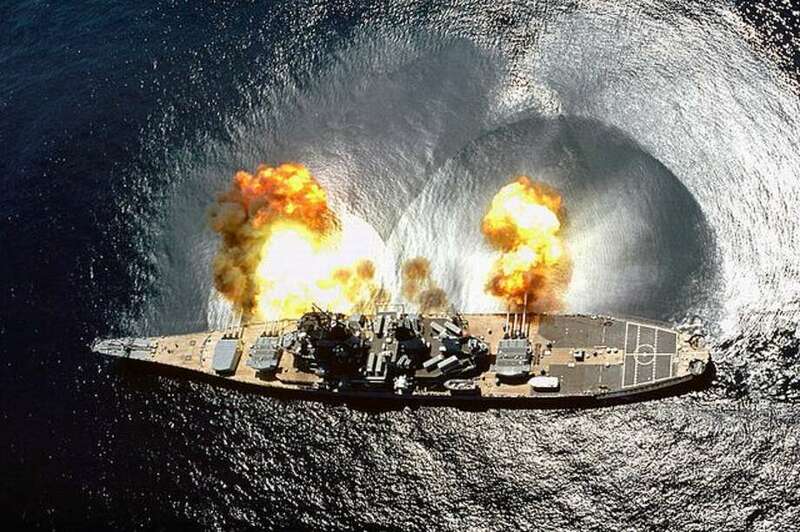 This bird’s eye view of the US Navy’s battleship Iowa firing away shells of doom at the enemies! Go To The NEXT Page To Read More!